Mindfulness is a practice of ‘paying attention on purpose’. Many of us have had the experience of travelling on a journey and suddenly realising we did not know where exactly we were, or of sitting down to eat something and suddenly realising we had finished without remembered if we had tasted it along the way. Mindfulness is about cultivating a practice of being ‘fully present in the moment’ and is the opposite of being ‘zoned out’ or behaving in ‘auto-pilot’. We can all be easily distracted by what is going on around us or easily become lost in our thoughts about things that have happened in the past or may or may not happen in the future and much of this can be futile or unhelpful. Mindfulness is a gently way of being fully present in the ‘now’ in order to see clearly and experience what is happening in our lives in the moment. It takes us away from unhelpful ways of thinking and responding and helps us to find a place of calm and stillness from which to respond and react. Are non judgmental about anything we notice at the time, just acknowledge it and let it go. When incorporated into our lives Mindfulness becomes a way of being and helps us to live more full, with more clarity and with more awareness. Mindfulness can be practiced anywhere and is something anyone can benefit from. Built into everyday life it can bring clarity, calm, focus and peace. Mind and body work closely together and if you can calm your mind, your body will also benefit from relaxation. It is with a relaxed mind and body we can best uncover our potential and find joy and happiness. 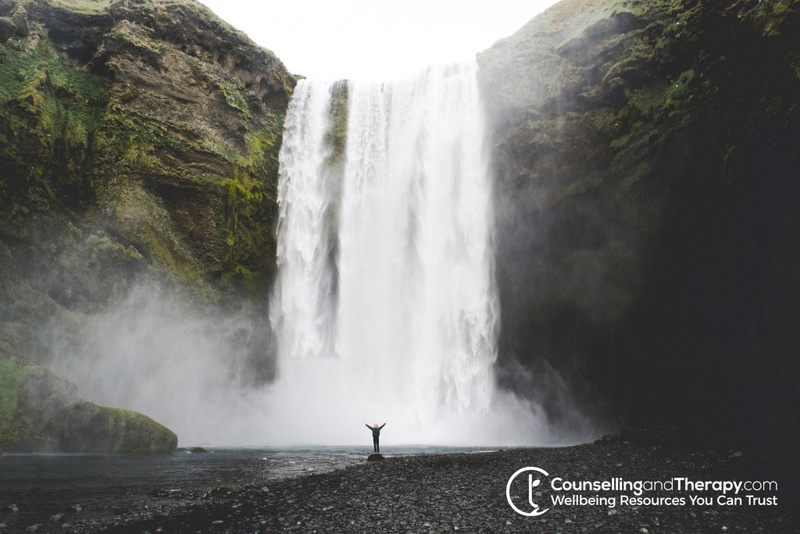 Mindfulness Based Stress Reduction (MBSR) is a programme that incorporates Mindfulness to help people with pain as well as a range of other conditions and life issues. It was developed by Jon Kabat-Zin in 1979 in the Stress Reduction Clinic at the University of Massachusetts Medical School. Since then research has demonstrated its effectiveness in promoting physical and emotional well being and is now an internationally recognised intervention which is used in a number of physical and mental health settings as well as other training and development locations.